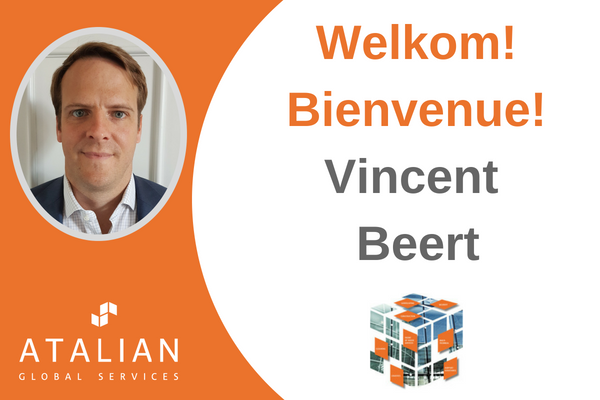 Vincent Beert joined recently ATALIAN as Business Controller Benelux. 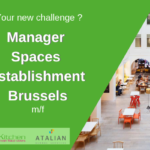 Vincent has more than 10 years of professional experience as a financial analyst, auditor, project manager and finally group & business controller. With his previous function, Vincent also has a great experience in the cleaning sector.